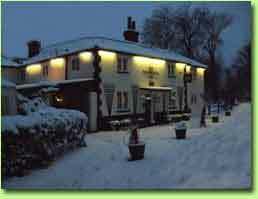 Station Hill, Winchfield, Hampshire. RG27 8BX. 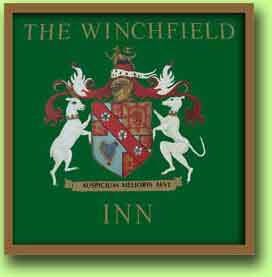 Copyright © The Winchfield Inn 2011 All rights reserved. 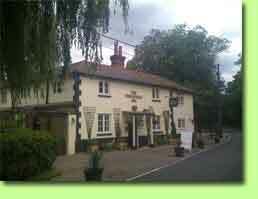 We are one of the oldest public houses, pubs / hotel / bed & breakfasts, accommodation in Hampshire and ideally located for Winchfield, Hook, Hartley Wintney, Fleet, Basingstoke, North Hampshire and South Berkshire.